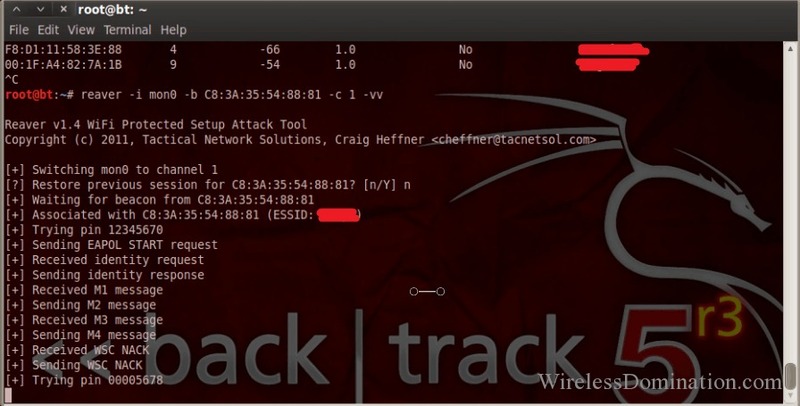 For educational purposes, in this article, we will see how to crack WiFi password using a famous WiFi cracker, Backtrack 5 R3, which can help patient people to. The download can be found here http: Reaver will now run and start a brute force attack against the Pin number of the router. VMX extension click on it and you will be able to play virtual machine and run Backtrack 5. Mainly because a ISO can be burned to a disk or any bootable device and booted from. The password is toor. To do this type the folllowing command and you need to speed up the process too. ISO burning software will be needed. Reaver does not attempt to take on the WPA encryption itself but goes around it using WPS and then displaying the password. Running two operating systems at the same time is quite common now and done relatively easy. For those who do not know VMware is a way to run another operating system virtually within another operating system. We will be using aircrack to do the cracking and the command to do this is: WPA or WPA2, which are really the same thing, are the way in which routers are now encrypted and much harder to crack. 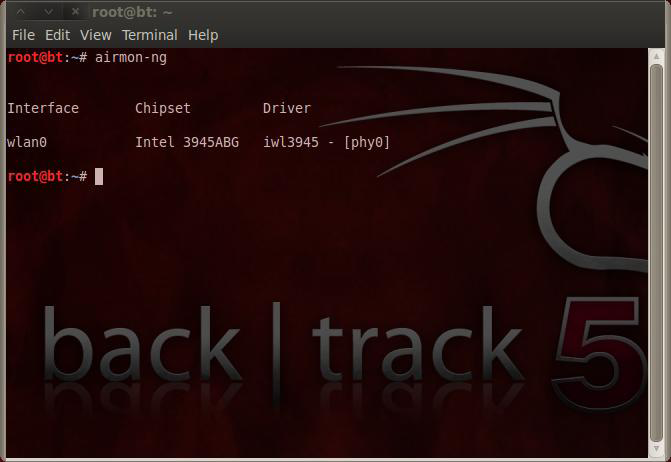 Step by Step Backtrack 5 and wireless Hacking basics. For this reason I do not recommend installing to the hard drive unless you have done this before. The problem with WPS is, it has a flaw in it that lets someone go around the encryption. Once the cracking is successful you will be given Key,just remove the inbetween colons from the key and use backtrzck. Any existing Operating System will be wiped out and only Backtrack will be installed if this is done. Run the command “airmon-ng” to see if Backtrack recognizes your wireless USB adapter. The default username and password for Backtrack is root then toor. To do this we do the following command. If you are stuck using this method, thinking about how the password might be structured will be crucial along with computing power. 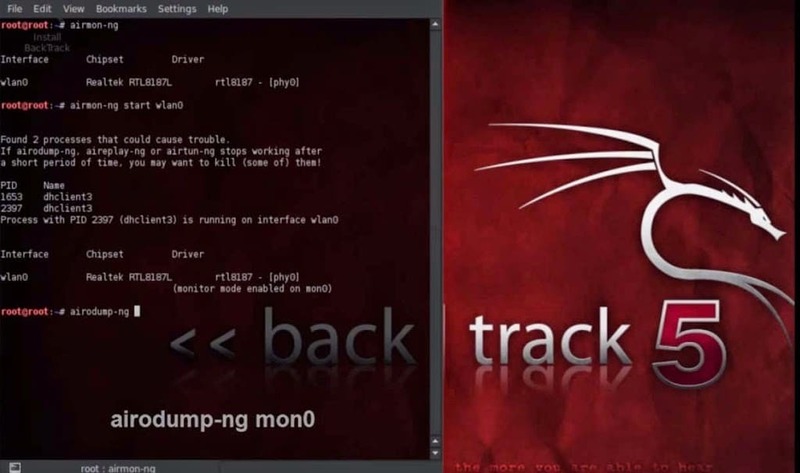 Introduction Backtrack 5 R3 is a notorious Digital Forensic and Intrusion Detection software bacotrack with a whole wwifu of tools for Penetration Testing, It is based on Linux and includes plus tools. A dictionary attack is one of the easiest to understand but the least likely to find a password. Only one file will come up because of the. If a router has WPS enabled then cracking the encryption is no longer necessary. Backtrack 5 R3 is a notorious Digital Forensic and Intrusion Detection software bundle with a whole lot of tools for Penetration Testing, It is based on Backtrackk and includes plus tools. There is a way to speed this up if you know someone has a wireless device connected to the router by de-authenticating them or kicking them forcing them to reconnect. One thing to mention also is that a internal wireless network adapter will not work with Backtrack and wireless penetration testing. Download the Backtrack VMware image file. To see a updated list go here www. First make a directory like this. The data capture could be copied between multiple computers to split the things up. Also some routers can crash if too many pins get thrown at it to quickly much like a denial of service attack can crash a PC. At this point we could simply wait for someone to connect wirelessly to the router. Once logged in and at the command prompt pound symbol type “startx” and this will start the graphical user interface. This will most likely be recorded by the router so this is not a passive method. Here wlan0 is the name of wireless card ,it may be different for your case. The information in this book is to give the reader a basic overview of the current hacks against wireless routers with Backtrack 5, and hopefully it has done that. Only do this if the wash command finds nothing Now we can get to using Reaver. Such as signal strength, a strong signal is almost a must. Quick Steps installing Backtrack 5 to the hard drive. In the second terminal window run the following command. Backtdack a good dictionary can be hard there are some dictionaries within Backtrack 5 that I will use to explain the Brute Force method but there size is widu making them useless against all but the easiest passphrase. There is no point and click option.